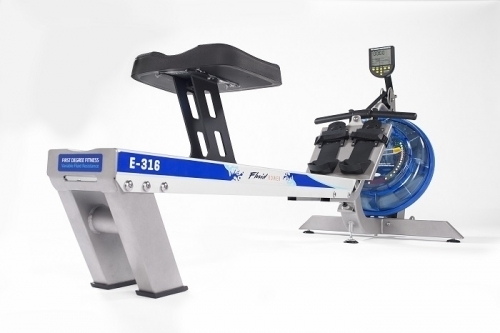 With unrivalled natural catch and resistance the E316 Fluid Rower has an angled tank with straight line configuration. Featuring FDF’s patented Variable Fluid innovation for instant adjustable resistance at the turn of a lever, the twin tank system delivers a massive range of resistance to suit every rower. 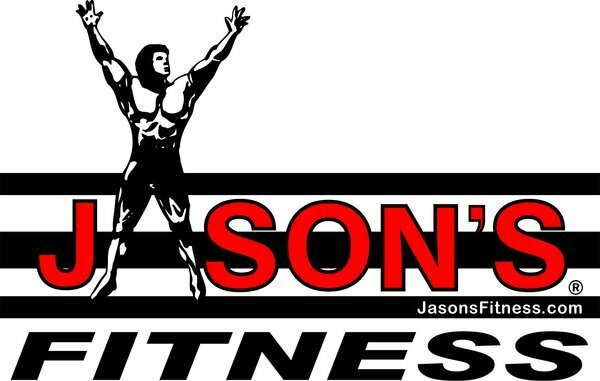 The E316 Fluid Rower has a small footprint with easy mobility and compact storage, making it ideal for group classes, cardio areas and quality home gyms.